This coat is in Asian size,about 2 size smaller than US/EU size.For example,if you usually wear size M in US/EU size,you need to choose 2 size bigger,choose our size XL. 1.The logo is white in the day , it is blue in the night . 2.It made by the material that absorbs the sunlight . 3.If does not shining at night, please makes it get some sunshine at daytime . 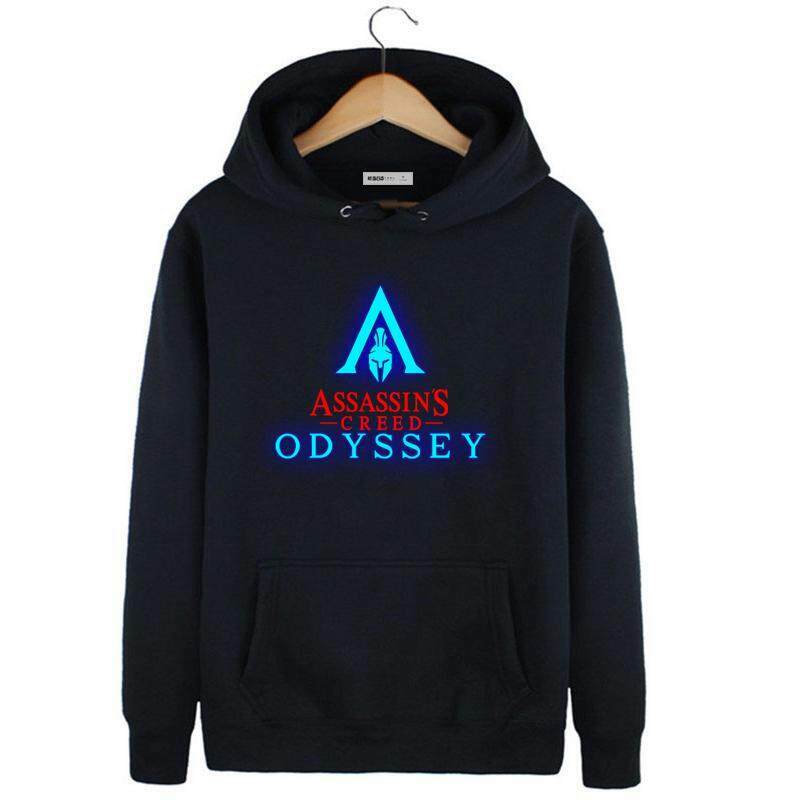 dear friend ,please note that this cloth is led hoodie.in the dark , the clothes can glow blue lights , but in the day the pattern is white.